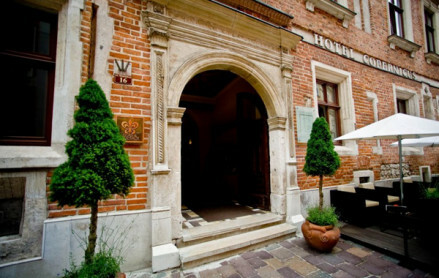 A charming historic property right in the centre, within a castle complex, ideal for submerging yourself in the old town. Breakfast served and private dinners can be arranged. 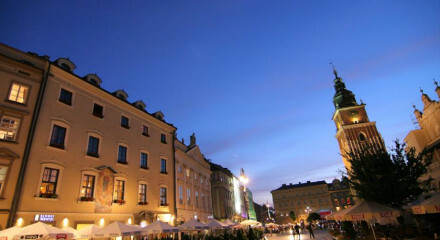 Near to Main Market Square which is filled with dining and drinking options. 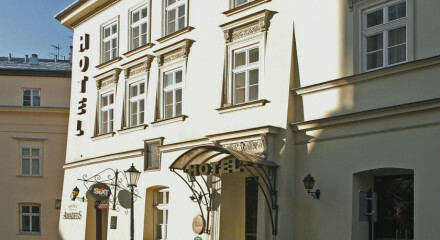 Positioned next to the 19th Century Pugetow Palace. 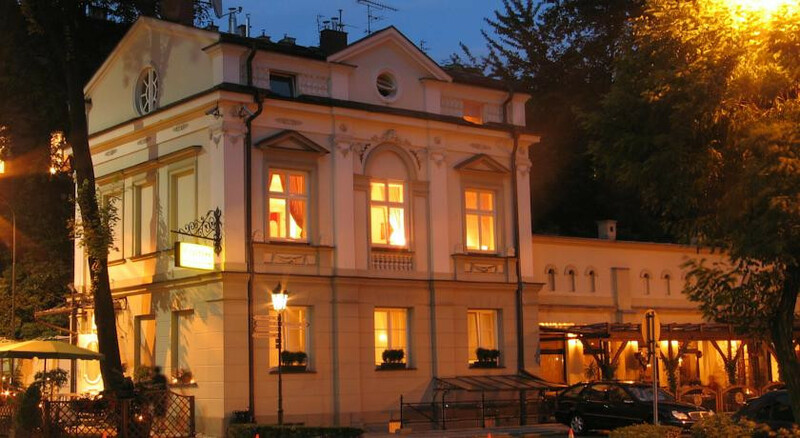 The trendy area of Kazimierz has a number of good outlets.